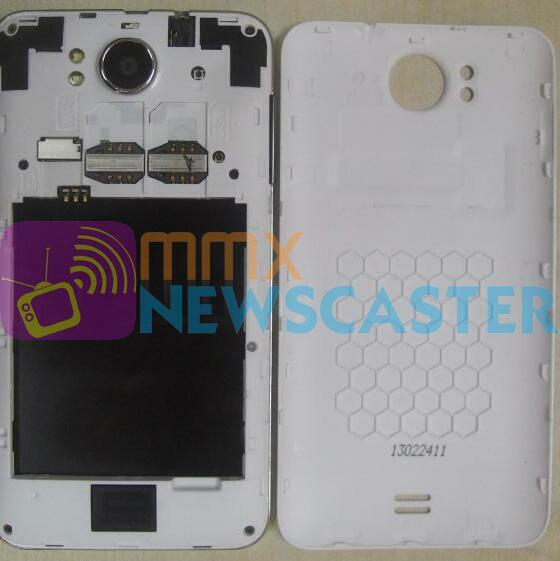 Micromax's upcoming Canvas A111 phone specs and pictures leaked online. Twitter user MMXNewscaster has posted pictures and some specs of upcoming A111 Canvas phone. 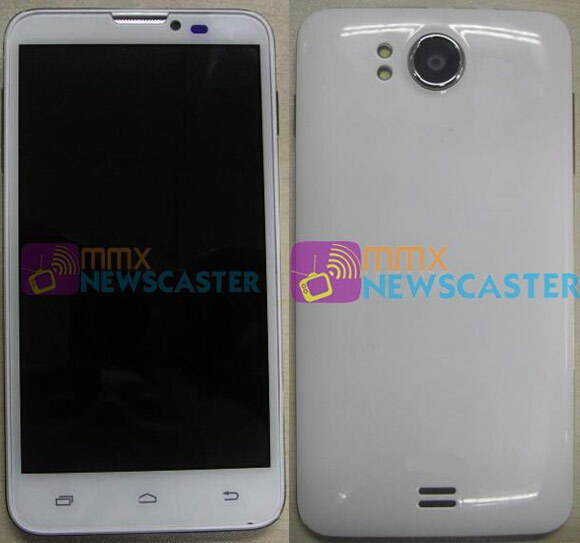 According to this leak the phone features 5.3-inch qHD display with resolution of 960 x 540 pixels. The phone has powerful touch screen that allows to use phone even you have wear Gloves. The phone powered by 1.2 GHz Quad Core processor with 512 MB RAM and runs on Android 4.1 Jelly Bean operating system. The phone features 8MP rear camera and 1.2 MP front facing camera for video chats.The camera quality is much better than A110. It has 4 GB of internal storage space and microSD option. The device will be just 9.9 mm thick & will have 3D Graphics Accelerator, Ambient LIght Sensor, Accelerometer & Proximity Sensor. It has equipped with 2100mAh battery. No word on pricing or availability but could be around 15K.